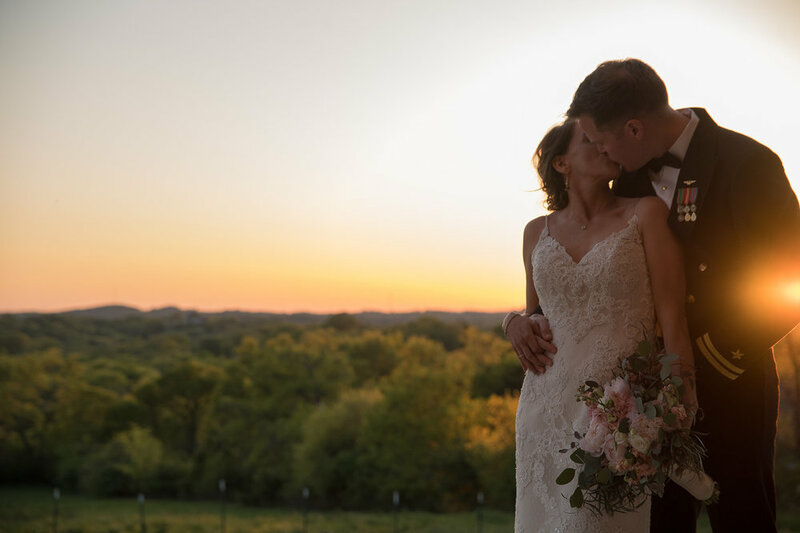 We have spent years capturing weddings all over Nashville, and what we’ve learned is… love looks a little different for everyone. It’s over the top sunsets and stolen kisses in the rain. It is dancing with your best friend and laughing till you cry. Love is why we love our job. We are Nashville based photographers, Michael Hobneck and Michael Kneff. Yes, we both go by Michael. And yes, we are best friends. We started this business together over 8 years ago, but it’s so much more than a business. WE LOVE WHAT WE DO! 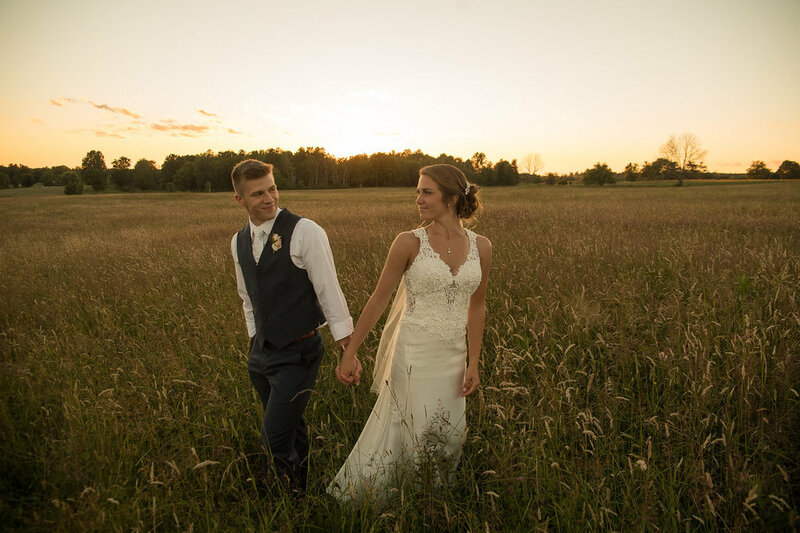 We are driven by our shared passion for photography and the idea that weddings should look good and be an enjoyable experience for everyone involved. We want to work with you! We want to create those breath taking, tear jerking, gotta have shots that you dream of on your wedding day. Please take your time, look through our website, and let us know if we can help you.